The Danish Beauty Award is held in 2019 for the 13th time. The date is set to April 26, 2019 at the Tivoli Congress Center. Danish Beauty Award is an awardshow in the cosmetics industry for the best beauty products of the year. Every year there is great competition to win the coveted prizes in different categories. The winners receive their statuette at a major award ceremony in April. The suppliers from the beauty industry, the press, retailers, sponsors and others interested in beauty participate. There is always a hustle on the red carpet. The tickets will be put on sale at Billetlugen – keep an eye on the invitation and sign up for the newsletter. The categories include both luxury products and everyday products from the supermarket, but also professional products for the hairdresser and cosmetologist. It’s about ladies’ scents and men’s products. Face cream and foot lotion. Sun products and beauty treatments. Approx 30 categories in 2019 – more information about the categories here. The consumer price is one of the most popular awards among cosmetics suppliers. It is the category at which consumers contribute to finding the winner among selected products. 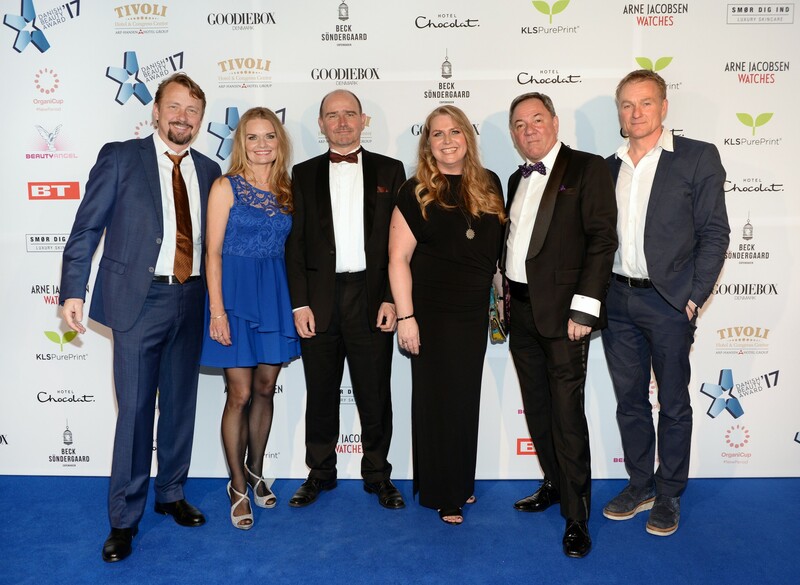 In 2018 the category was sponsored by Matas, and the winner was found among all Matas members in Denmark’s largest customer club. In almost all other categories there was a panel of judges who found the five nominees and winners among the registered products. Again in 2019 there will be an Influencers’ Choice Award. In 2019 a winner can also receive a statuette for the Goodiebox Award and the Year’s Inner Beauty Award, which is for a dietary supplement, superfood or probiotics that gives you beauty from inside. All suppliers of products in the cosmetics industry can sign up for products. The only demands that are made are that the products are legal in accordance with the cosmetics legislation and launched in the previous calendar year. The prices awarded in 2019 are for products that have taken place at the Danish market in 2018. Except the classic og the year, which must have been on the market for a long time. 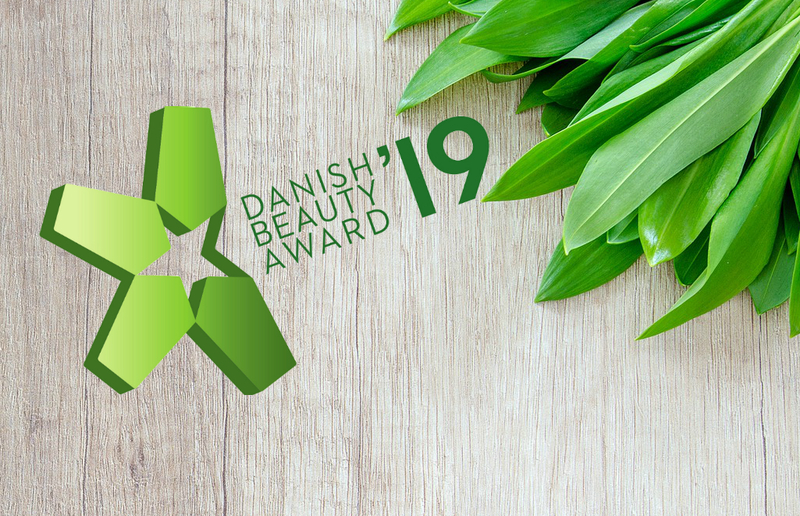 In April 2019 it is 13th time that Danish Beauty Award awards are held. The award show takes place at the Tivoli Congress Center in Copenhagen. In the first years, the award was called Danish Beauty & Cosmetics Awards. Danish Beauty Award fmbh is an independent association. The organizer and chairman are Anne-Dorte Mathiesen. Would you like to see photos from previous awards? Click and see the gallery here. There are 13 judges at Danish Beauty Award 2019.The jugdes’ panel consists of both new and experienced judges. The judges have their own approach to the world of cosmetics. All the judges have a specific function and task in the panel. All the judges will participate in the assessment of all the products. The judges will first of all evaluate the submitted products and look at trends. After this a first rating round will take place, during which each judge will independently rate the products with their own approach and according to different criteria – such as the criteria described under each category. The judges will then meet to discuss and to find the 5 nominees in each category. The nominees will be announced immediately afterwards and around ultimo March/ primo April 2019. Just before the awards ceremony the judges finally meet again to find the winners of the Danish Beauty Awards. The winners are announced at the awards ceremony 26 April 2019.